This one is definitely geared toward children, but it seems perfect for families. To play you spin the spinner and draw a card from the matching color pile. The card will show a yoga pose that is to be held for 10 seconds. The object is to collect a card in each color. If you don’t want to use the cards, a shorter game can be played just using the spinner to select poses. Reviewers give this game high marks and it would likely be well received by those 10 and under. 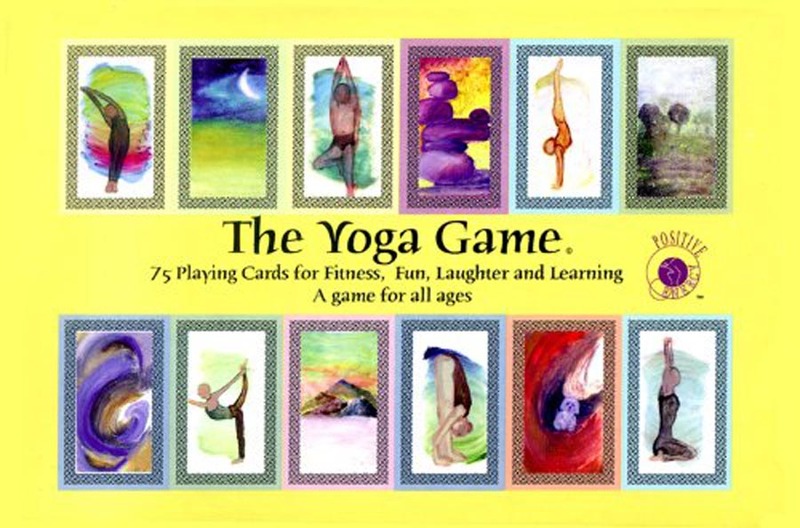 This is a memory game using 36 illustrated cards featuring 18 different yoga poses. As in most memory card games you are trying to match a card to its twin so it challenges concentration and memory skills. 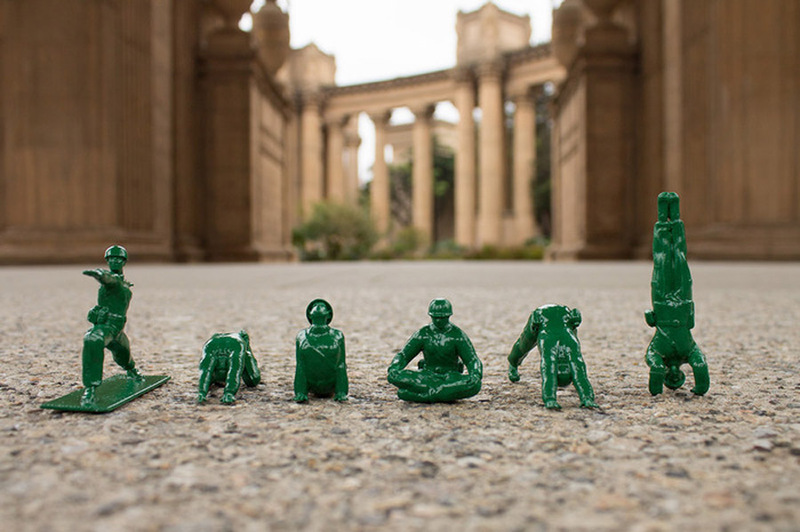 Players will be doing the yoga poses on the cards which may a little too advanced for beginners according to one review. This game is not just about yoga but also healthy nutrition and the environment. 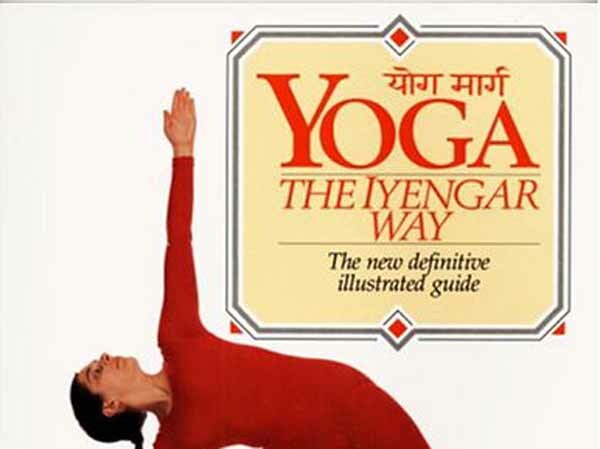 It comes with an illustrated booklet that gives information about the poses and yoga benefits. 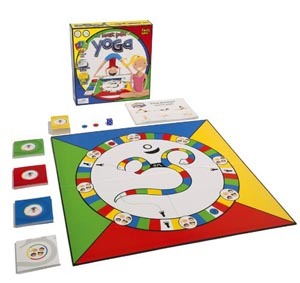 In the game you roll dice, pick a card and perform basic yoga poses or answer questions about nutrition or the environment. It can be easily played as teams if there are more than two players. 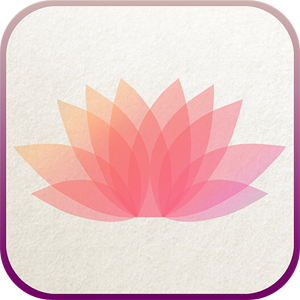 This game sounds lovely with 75 beautiful cards which are color coded into basic, intermediate and advanced levels of yoga. Each card has the English name on one side and the Sanskrit name on the other. The game can be played as teams or individuals. The object is to be the team with the most cards while practicing yoga. It can also be a valuable tool for individuals to learn the yoga poses as well as correct Sanskrit pronunciations. 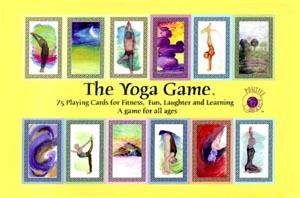 This game is suitable for all ages and all yoga abilities. It would also work well for parties. Okay, so this one is not about yoga, but about challenging your brain. It includes six puzzle games that challenge memory, vocabulary, numbers, spacial ability and pattern recognition. It comes as an app that you download for your device. 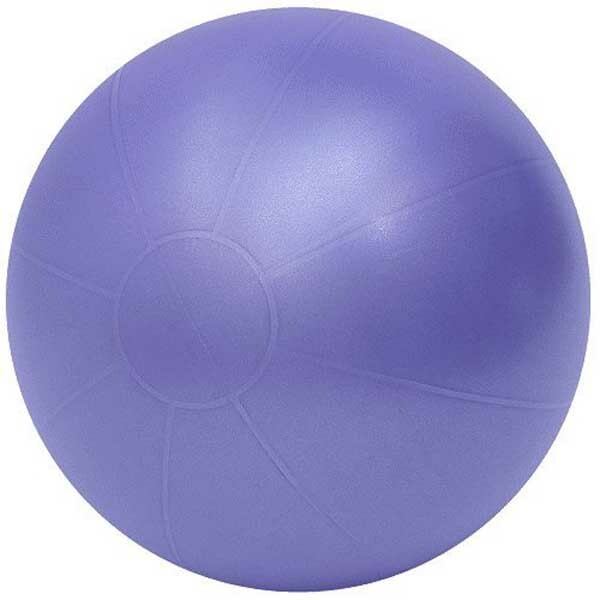 Reviewers have noted that it seems to help them with memory and also reduces stress. All of these games can help interject a little bit of yoga into your life in a new and refreshing way. If you have children, the first three games would be a great way to involve the family in some physical exercise as well as bonding. Most of all they help us to have fun with yoga. ← Resistance Bands – What can they do for you?